This Pro Construction Guide Product Showcase is brought to you by Coast Products. 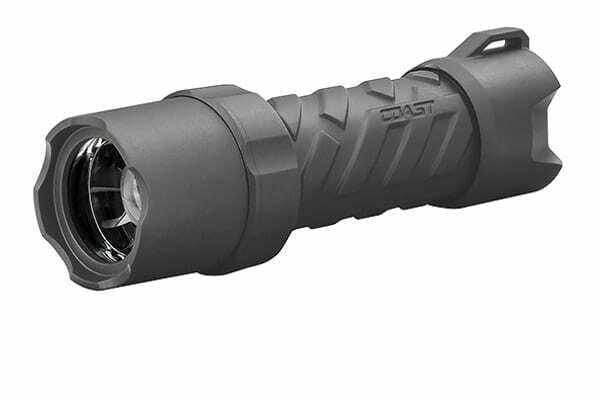 In addition to being waterproof, drop proof, and crush proof, the new Coast Polysteel 400R can use a rechargeable battery. It comes with a lithium ion rechargeable battery pack and one alkaline battery cartridge (with 4 x AAA batteries). The rechargeable battery charges outside the Coast Polysteel 400R LED flashlight and can be used to power or charge other devices. on the following social media channels.